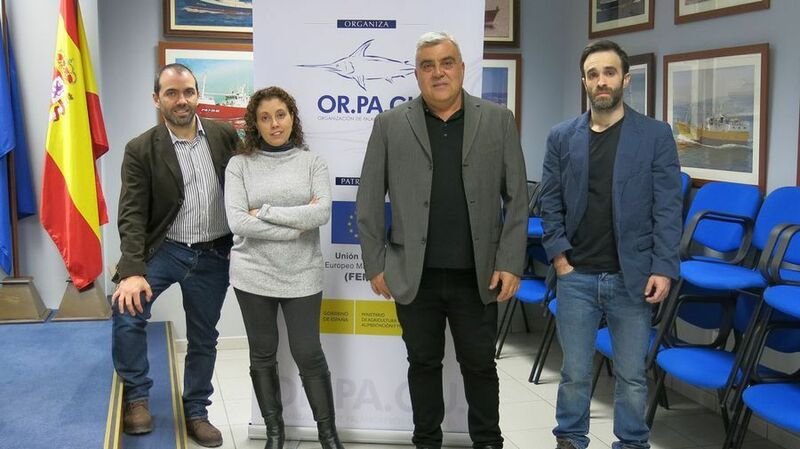 The results of the project focused on the new generation of longliners, carried out by ORPAGU and VICUSdt, where presented on December 27th in La Guarda. This project focused on the design of longliners from scratch in such a way that energy efficiency could through huge savings with respect to the present fleet. 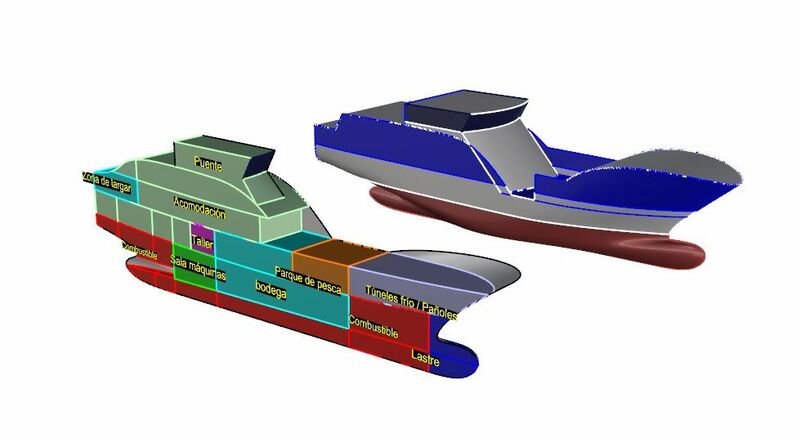 This involves aspects such as hydrodynamics, propulsion, electric generation onboard or consumers improvements, without forgetting the limitations on volumes or the economical relevance.